Between the Karst Edge and the Adriatic Sea, we can find a piece of land with a pleasant climate, generous soil and hospitable locals. The tradition of the good life of its simple people is tightly linked with the influence of Venetian culture, which left its mark here thanks to this land's strategic importance. All of this is further spiced with a fresh breeze of the current urban environment. Explore all the experiences this little piece of the Mediterranean has to offer. Welcome to Slovenian Istria. Welcome to the town of love, of countless emotions and eternal tales. Welcome to Piran. Allow the tempting, dynamic and sunny personality of Portorož to take you over. Izola is the right choice for anyone wanting to escape the waves of tourists. Discover a town where history and modernity live side by side every step of the way. 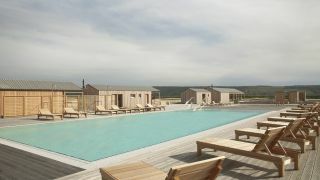 Take a rest in the peaceful location of the largest camper van park in Slovenian Istria. 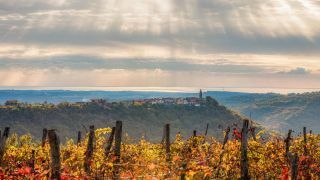 Discover the variety of the Piran hinterlands. Welcome! 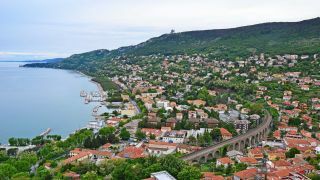 Discover everything Slovenian Istria has to offer. 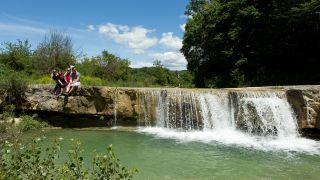 Spend your day by visiting the attractions and picturesque sceneries which amaze every visitor. Thalasso Spa Lepa Vida is a unique open field spa in the midst of the saltpans. Sečovlje saltpans are interesting in all seasons. Walk along the Strunjan salt-pans. The valley is also a popular destination for hikers and cyclists. The hospitality on offer provides many opportunities for a break. Choose yours. Rich foods and an excellent selection of local wines which is sure to satisfy even the most demanding gastronomes. What is happening in and around Slovenian Istria? 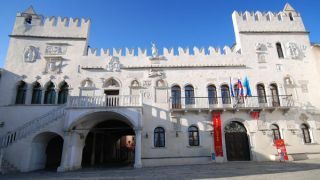 Events and performances in Slovenian Istria. 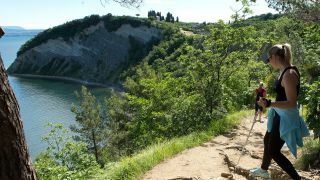 A guide to hiking, cycling and horse riding paths in Slovenian Istria. Discover the Istrian countryside and the tradition of its villages. 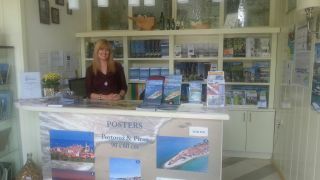 Explore even more locations in Slovenian Istria. From the sea to the hills in the outskirts - every location with its own charm and traditions which are worth experiencing. Enjoy a short visit, try out some culinary delicacies or circle around our small jewels. Find the balance between mind and body on a stroll along the paths of the old salt pans. Typical flora and fauna, growing here, give the park its charm. Explore all the experiences this little piece of the Mediterranean has to offer.